At Geeks Who Eat, we love only one thing nearly as much as we love tacos, cheese. Fromage Friday is a huge deal to us and the holidays are the perfect excuse to build a cheese board. Sometime building a cheese board for guests can be intimidating. 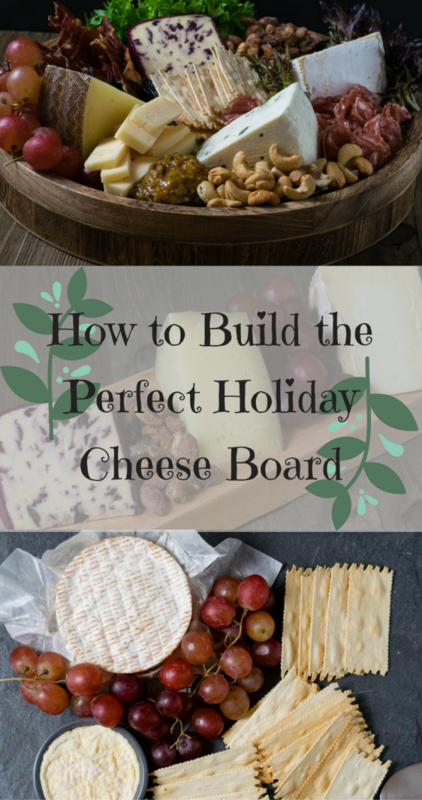 We’ve partnered with our local Whole Foods to share some of tips on how to build a fantastic cheese board for your holiday get together. Find a hero cheese – Selecting just one show-stopping, crowd-pleasing cheese will make everything feel special. From there, you can complement it with some wallet-friendly cheeses and accoutrements, and they’ll feel just as fancy. Cathy suggests Herve Mons Stuffed Camembert and Vermont Creamery St. Albans. While Camembert is definitely not for the faint of heart, the St. Albans is much milder despite its potent scent. 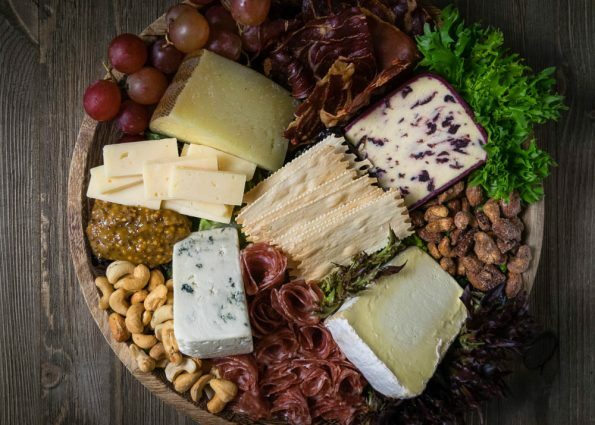 Buy only what you need – Whether creating a cheese board for a large group or intimate cocktail party, buying the right amount of cheese can help you save. No need to buy a whole wheel of something if you only need half or less! Make sure to shop at a full-service cheese counter where expert cheesemongers can custom-cut the right quantity. 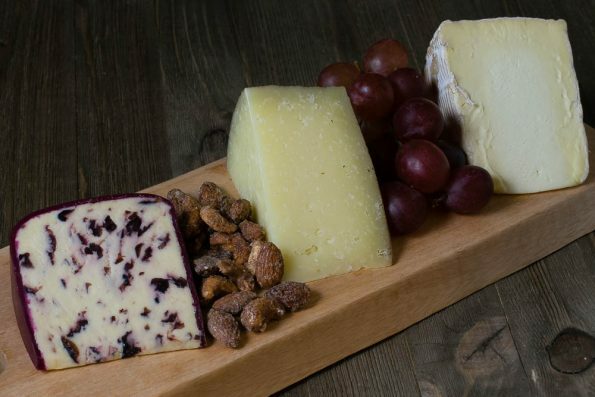 Get expert help – Knowledgeable cheesemongers can guide you to lesser-known, delicious cheeses to fit any budget. Love manchego or triple cream brie? Whole Foods Market has Certified Cheese Professionals (more than half of the CCPs in the country work at Whole Foods Market) who can help you find exciting alternatives with comparable flavor profiles, but offer a cost savings from imported or well-known creameries. 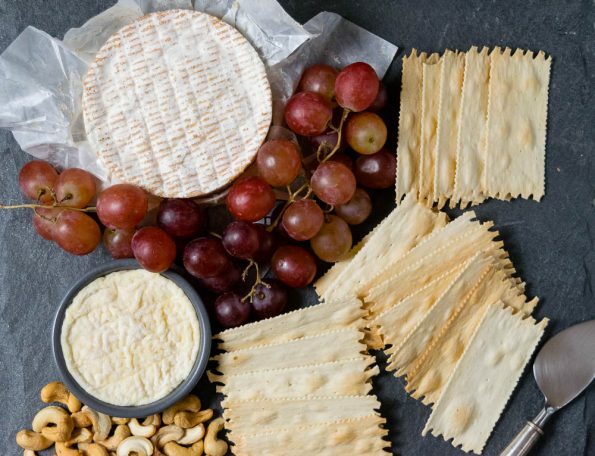 What types of cheese make it on your holiday cheese board? Does building one intimidate you? Ask your questions below or use the hash tag #GeekEats and we will help! Happy Holidays!